Summer is here! So, what is happening for short and long hairstyles as we roll into 2018? Well, haircuts are getting a little shorter, ladies, and hair colour for 2018 is both fun and fresh! Fringes will reign this summer! Cutting a gorgeous little wispy fringe into your short or medium length haircuts will ensure you stay ahead of hair fashion, darling, but for those who like it short, you’re going to love the line-up of the cutest, but elegant, pixie cuts. Yes, they’re back! And the good news is, this reborn classic cut is adaptable for all hair types. Now, not everyone wants to have super short hair of course, so for those of you totally addicted to your long hairstyles, you can have a completely fresh look just by lifting your length a little, cutting in a fringe (yes, fringes will reign this summer) and rock it out with a shade from the latest hair color range. 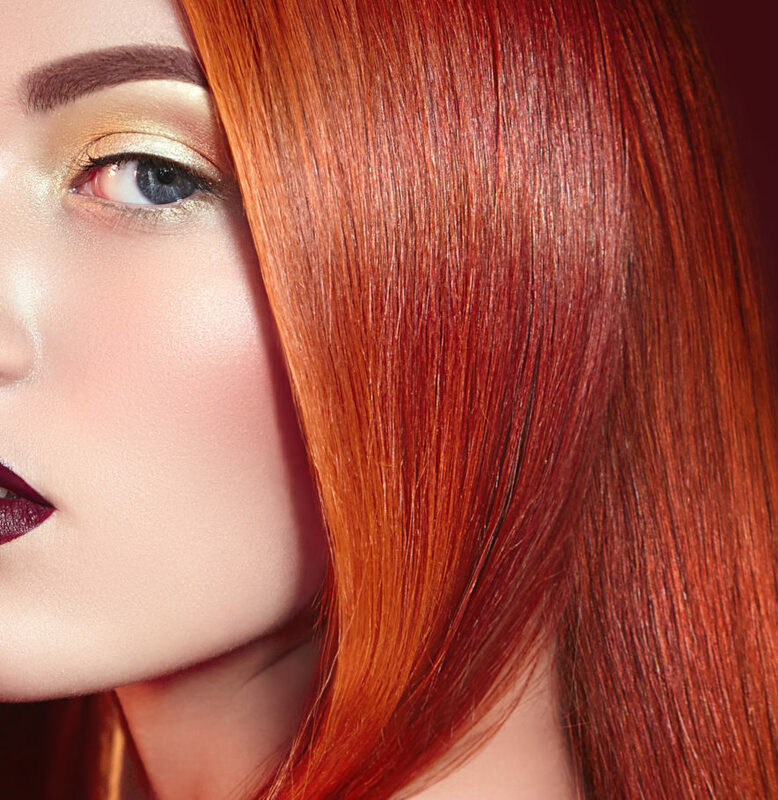 So, what are the latest hair color trends for 2018? Ice blonde is making a return – and sometimes with a touch of powder pink or light green-blue – it’s like makeup for the hair. But at the same time, we see soft beautiful warm blondes, right through to the hottest of copper reds! It’s a sunny summer for the fire goddess to debut! Debut your inner fire goddess with copper red hair colour this summer! Now there’s just one question left to ask. How do I style my hair this season? It’s maximum volume this summer! Yes, darling, big hair, tight waves, textured hair or pretty curls to bring dimension to your gorgeous face. It’s not a time to be shy! Mix and play with styling products to create this natural finish look – and we’ll give you some awesome hairstyling tips when you’re next in to see us. Can’t wait to see you! Book now for your new summer look!